The cost of a fume hood can be difficult to obtain and pinpointing an exact price can be nearly impossible with some manufacturers. 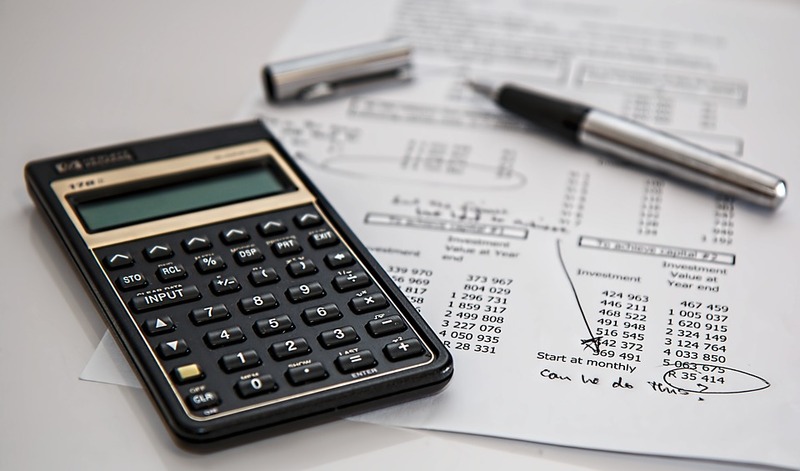 Here is what you need to know when it comes to fume hood pricing. 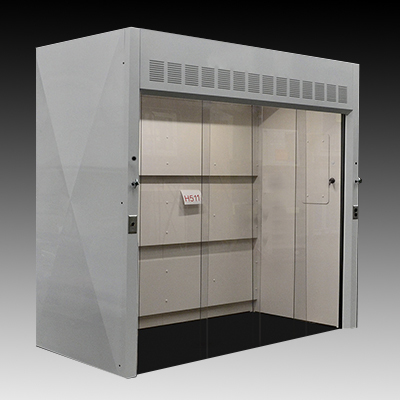 A major consideration for fume hoods is the liner material. Selecting the right liner will make all the difference and play a role in the longevity of the fume hood. From Air Masters Systems to Thermo Scientific and every manufacturer between, there are a lot of fume hood manufacturers. But which one is the best? 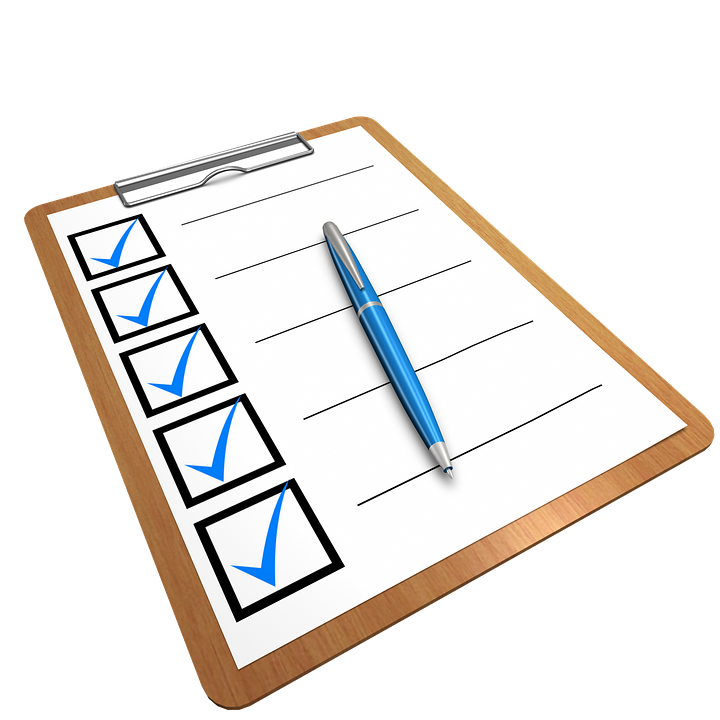 There are a lot of things to consider when purchasing laboratory equipment. Be sure to do your homework to make sure you make a wise purchase. 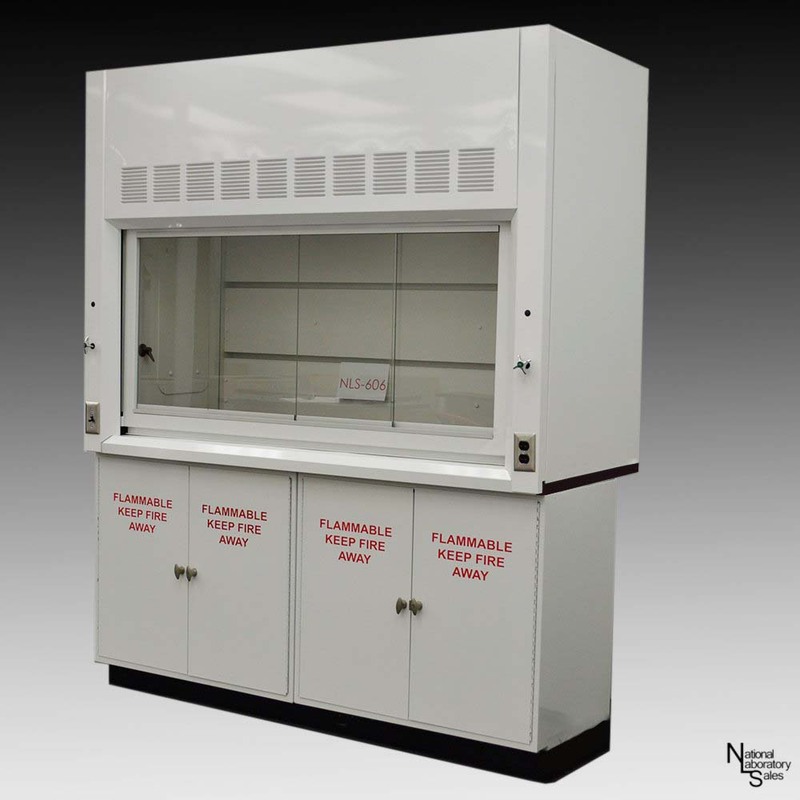 Fume hoods are a safety device used by laboratory professionals to complete complex tasks with hazardous materials. Here are some guidelines to effectively use a fume hood. 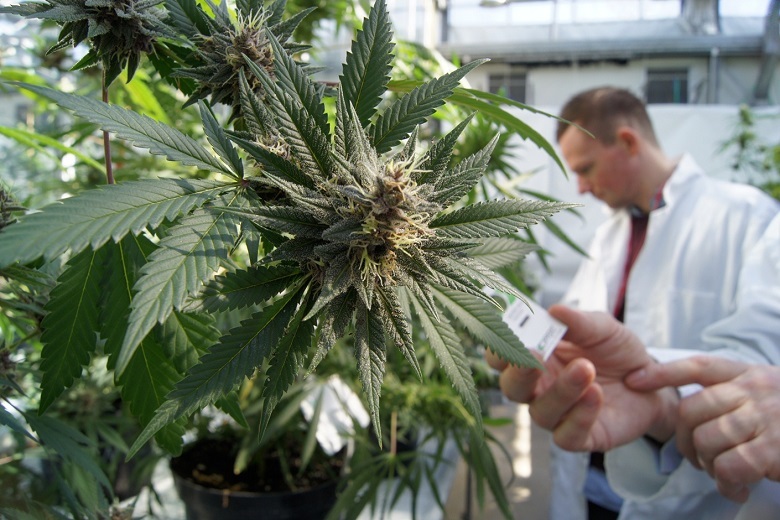 As state laws change, the cannabis industry is seeing exponential growth. National Laboratory Sales has qualified fume hoods and laboratory equipment for those in this industry. When is it Time to Upgrade Your Fume Hood? Fume hoods don’t last forever, but there always comes a time for an upgrade. Here are a few instances when you need to consider upgrading your fume hood. A fume hood uses a lot of energy–as much as three American houses in a given year. 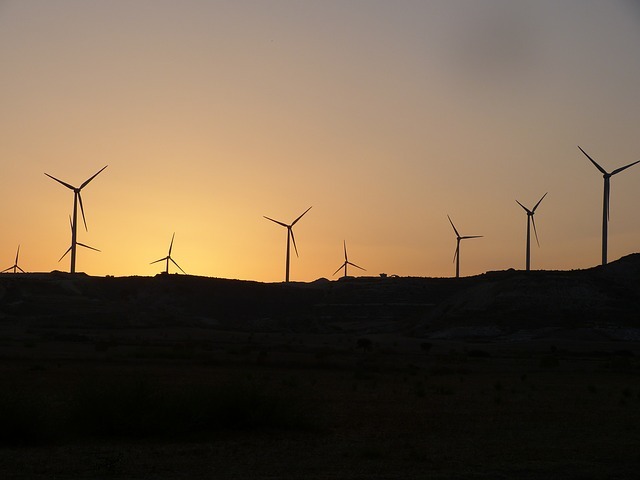 What can be done to maintain safety standards for lab workers while also focusing on energy conservation? 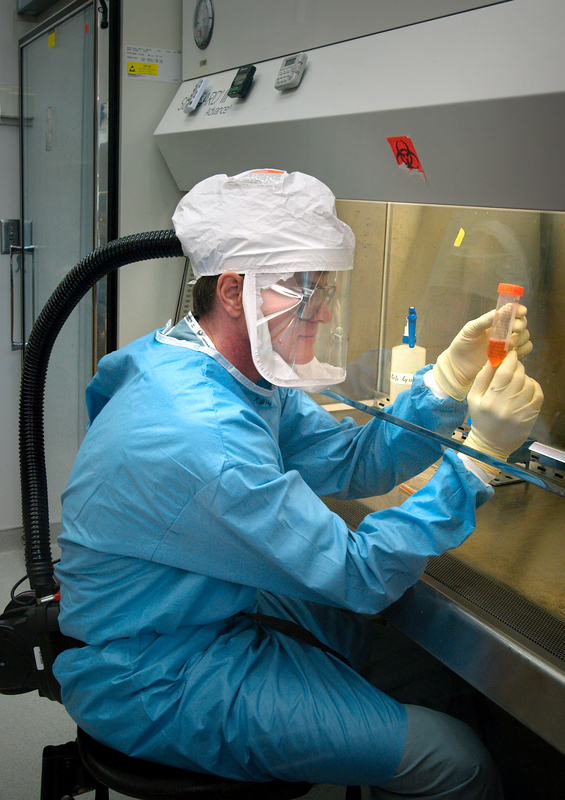 Why is it Important to Work in a Fume Hood? 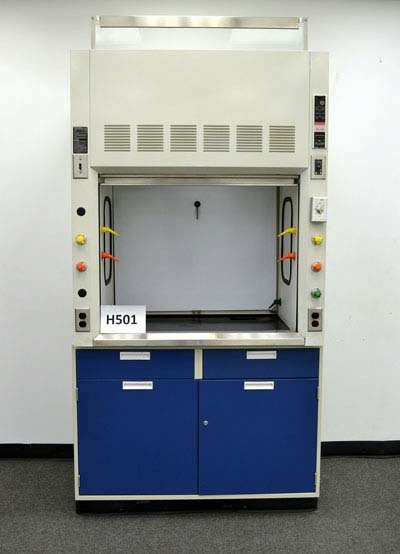 A fume hood is an essential piece of equipment found in most laboratories. But why? 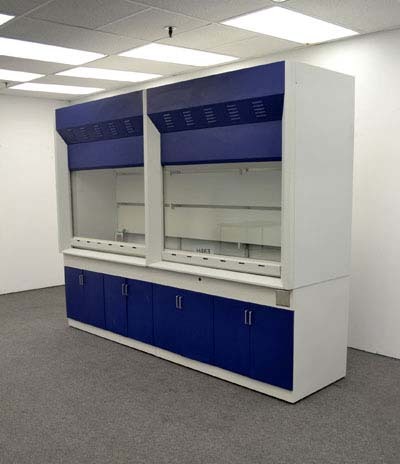 Learn why fume hoods are an essential piece of laboratory furniture. 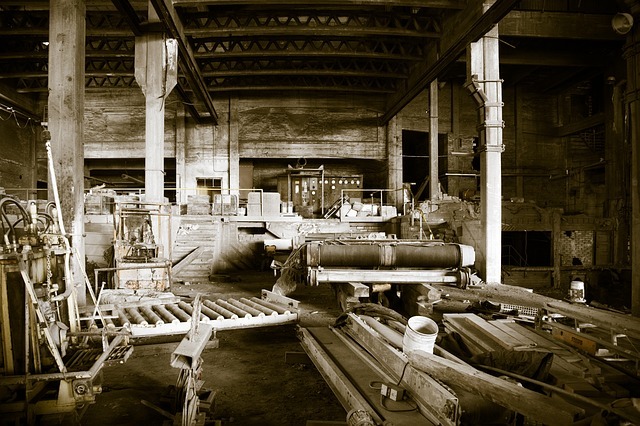 Take a look back at the origination of the fume hood. Two historical figures had a big part in its invention.